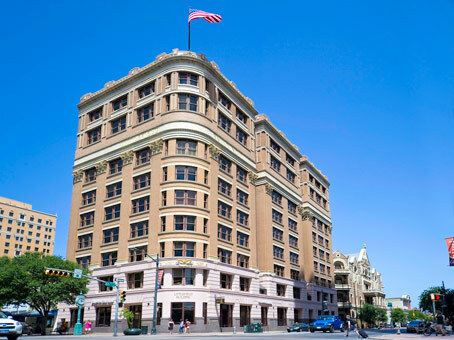 Famous as one of the first skyscrapers in Austin, the Littlefield Building blends the charm of turn-of-the-century architecture with modern design. 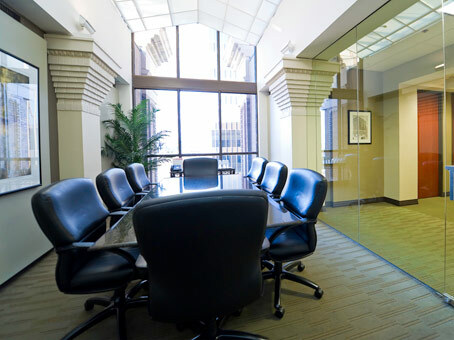 The business center, on the top two floors of the building, retains many of the delightful original architectural details, such as fluted columns, and soaring 14-foot ceilings. 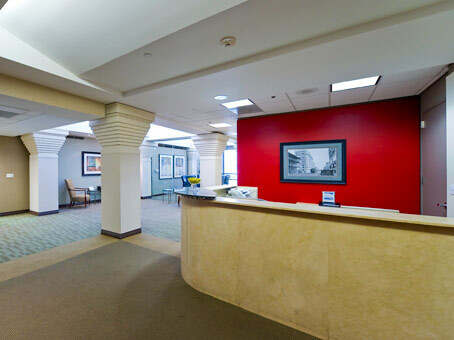 Convenient access to I-35 and MoPac (Loop 1) guarantees a quick escape from downtown traffic, while the free 'Dillo' shuttle bus service and several commuter bus routes provide alternative means of travel within the downtown area. 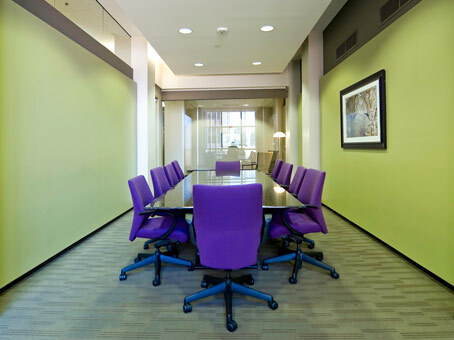 The center provides a professional and functional environment, featuring a well-appointed reception area, fully-furnished offices, three equipped meeting rooms accommodating up to 10 people, and a friendly, knowledgeable staff to provide support services on an as-needed basis. 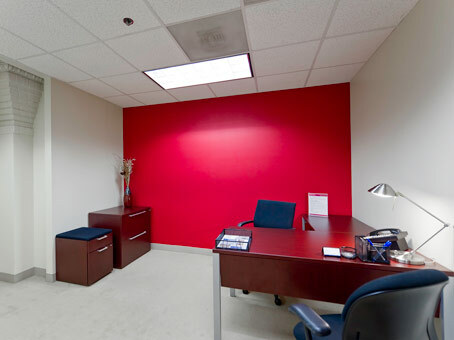 The office center is equipped with covered parking and has both a deli and a four-star continental restaurant in the building. The celebrated Sixth Street clubs in Austin are just a few steps away, and offer a variety of dining and entertainment experiences. The landmark Driskill Hotel is located next door, and the State Capitol and University of Texas campus are within walking distance.